What can we do with 100Mbps? Australia is hurtling slowly towards one of the fastest broadband networks in the world, but what are we going to do with it? Will internet kill the digital radio star? Next month digital radio will be rolled out in most Australian capital cities. But is it too little, too late? Is the real future for radio moving online? Is the NBN announcement a good thing? The industry at large seems to say yes. The Opposition is less sold on the idea, as you’ll hear from Nick Minchin. 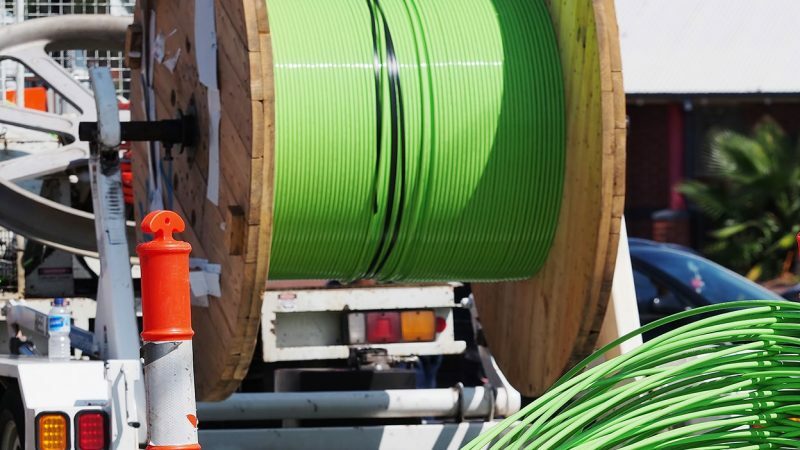 Next week the government will announce the winning bidder for the build of the National Broadband Network. The announcement is expected when Kevin Rudd returns from the G20 in London. Is the government manoeuvring towards a structural separation of Telstra?